Experience Abroad - Map your Skills! 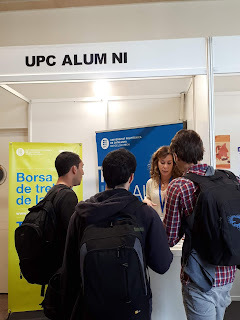 is a major recruitment event matching companies across Europe with enthusiastic recent graduates and young jobseekers in Belgium. If you are a jobseeker, at “Experience Abroad - Map your Skills!” you will be able to search and apply for jobs that match your profile, make contact with international employers and book one or more job interviews during the event (onsite or online). You can also attend information sessions, view company presentations online and ask questions after each presentation. 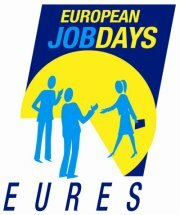 You will also be able to consult with EURES Advisers on working and living abroad.